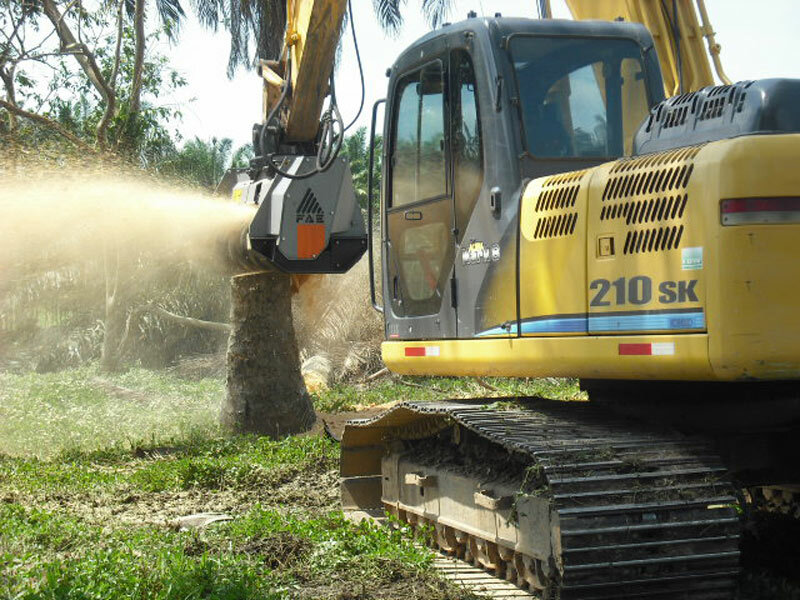 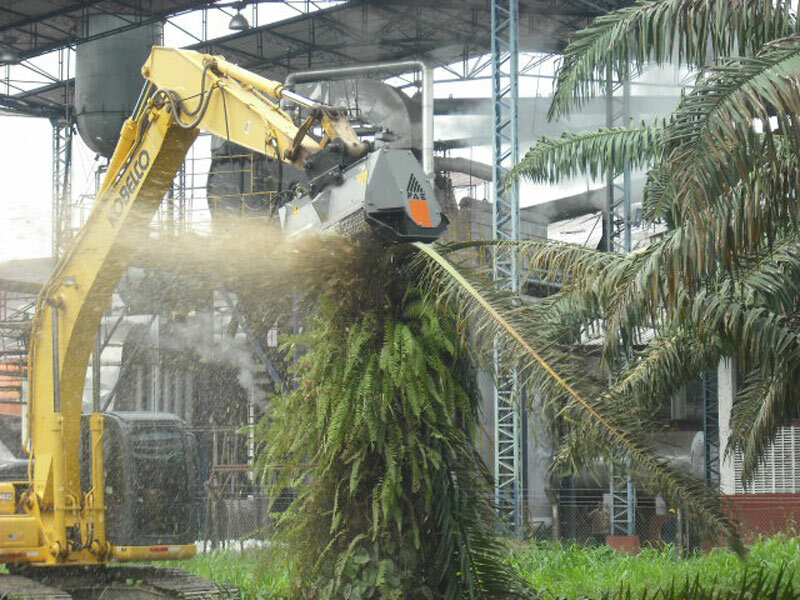 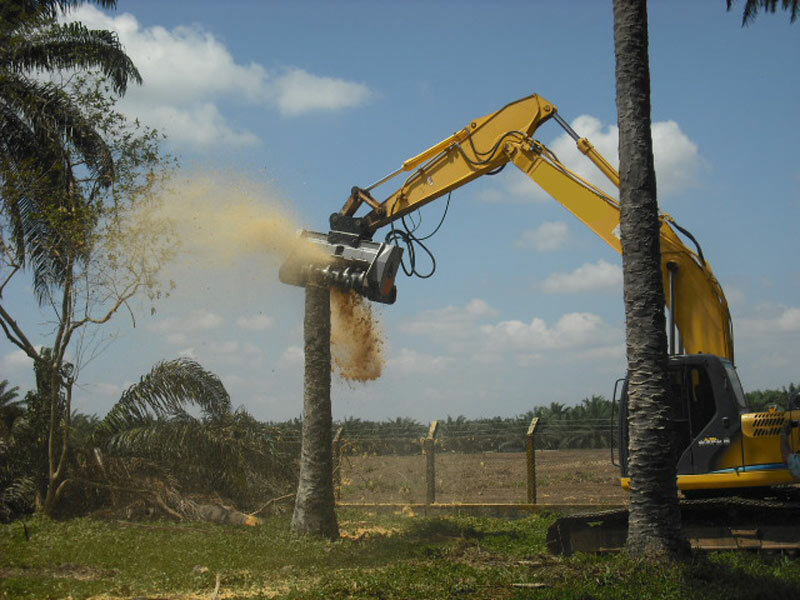 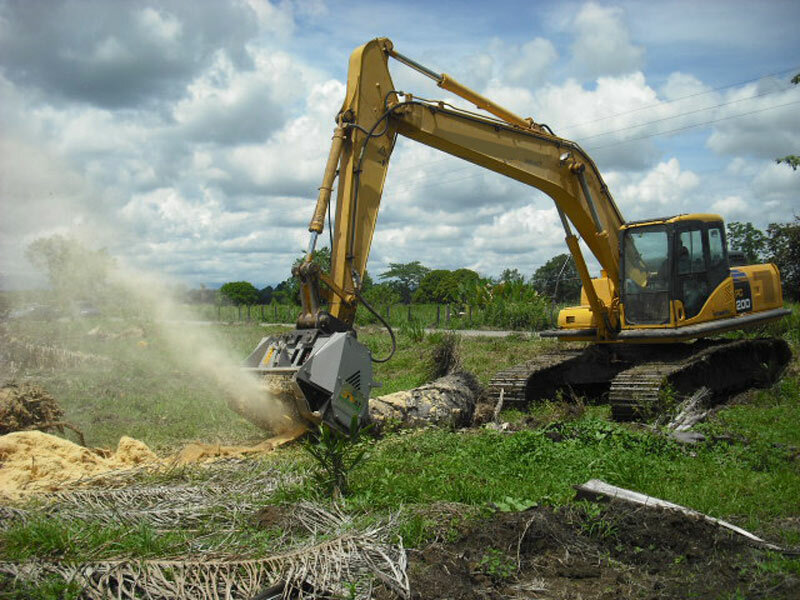 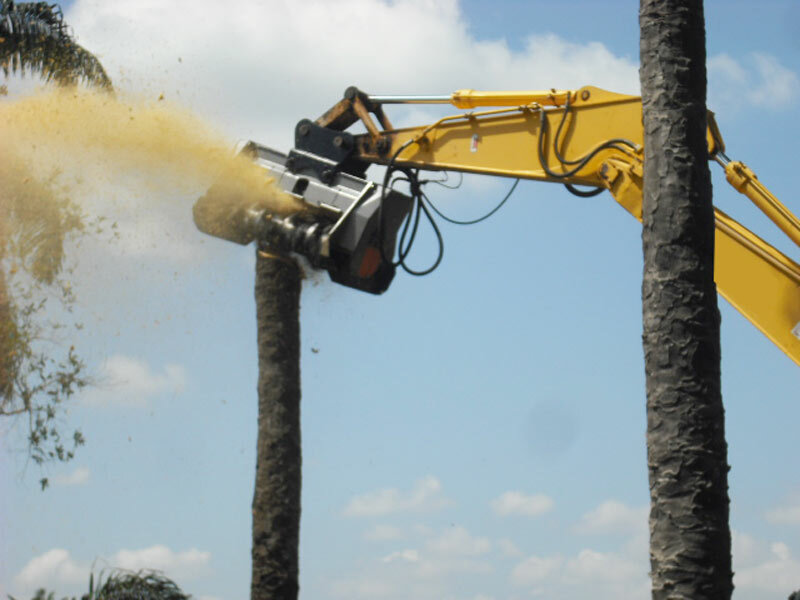 This Heavy Duty Forestry Excavator Mulcher is the flagship model of the FAE excavator mulcher range. 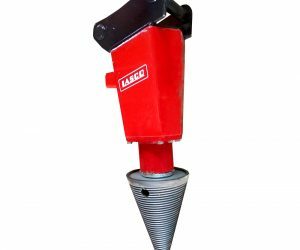 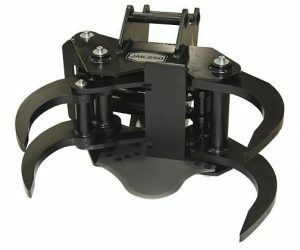 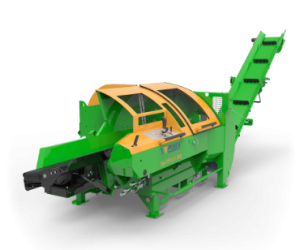 It is designed and built for grinding up to 30 cm/12” in diameter. 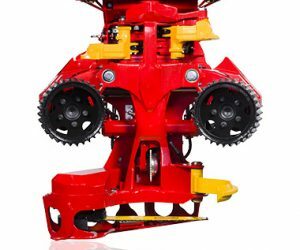 High quality of the materials, reliable technology and attention to detail guarantee long lasting performance and reliability. 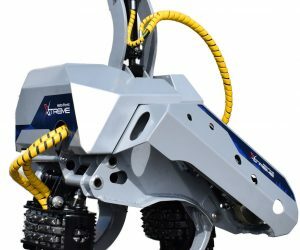 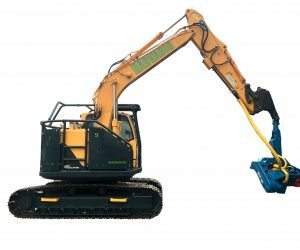 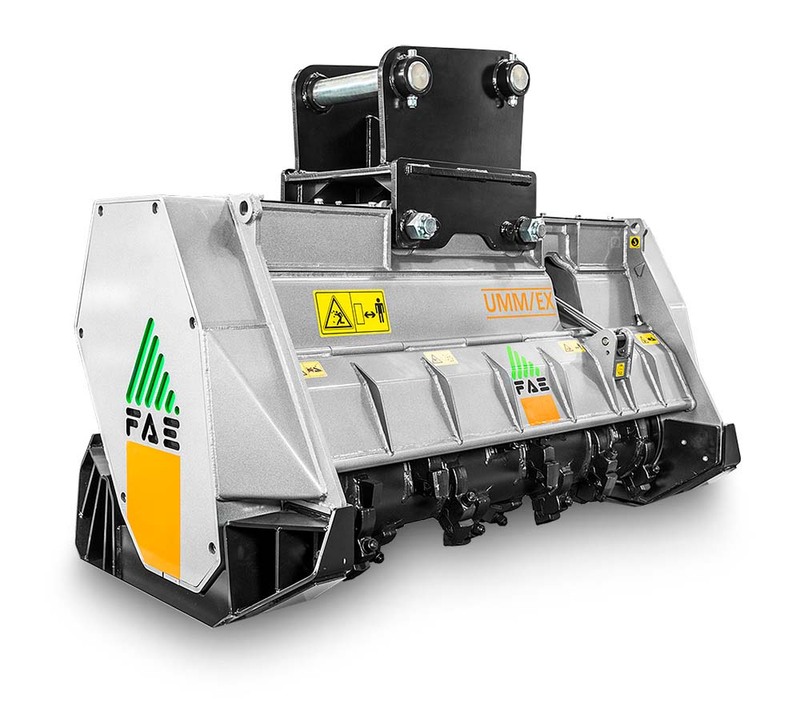 It can be equipped with single or double transmission or variable torque hydraulic motor (“VT version”) for maximum versatility.